The X factor 2010 ratings continue to climb up, being eagerly followed by 12 ml switching to ITV 1 , this Saturday night. Numbers went up halfway through the programme, viewers tuned in to see the performances of Cher Lloyd, Mary Byrne and Matt Cardle, setting a record of 13.69m viewers. This year’s 7th series, seem to be the most popular, with a 13% increase on the last year’s episodes. Amazing figures point out that young people vote in X factor more than in the General Election. Everything now seems utterly contrived: from the countless sob stories of the contestants to the phoney feuds between the judges; from the overtly sexual dancing we saw on Saturday to the fact that judge Cheryl Cole mimed at least parts of the song she sang on Sunday. Wilson claims that only one X factor winner, Leona Lewis, has become a real star till now. Some of others winners such as Shayne Ward, Leon Jackson and Steve Brookstein, are now almost forgotten. Even though X factor is a ‘illusion’ based on ‘reality’, is becoming more and more popular. Accusations like the lack of talent, or the thirsty desire for fame, should look at today`s music market requirements. How unfair it sounds, but a pop star should have much more than a good voice. Based on Leona Lewis success, it is enough to state that it IS a talent show. 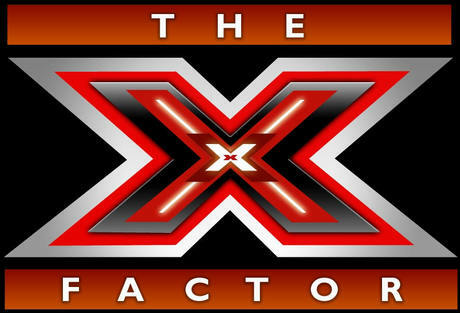 X factor gives people the unique opportunity to develop their music talents, to become famous ( even for 45s in the auditions), to get in the papers, to be interviewed every day, to be shown weekly on TV ,to feel like real STARS. The question is: what kind of star do we want to see?